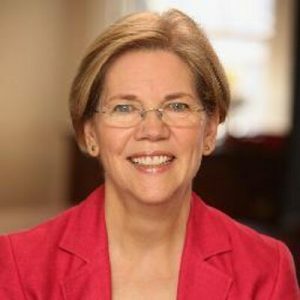 Greater Haverhill Chamber of Commerce members are invited to join Senator Elizabeth Warren at the 2nd Annual Massachusetts Business Matchmaker on March 23rd. This is a program of the U.S. Small Business Administration’s American Supplier Initiative in partnership with the U.S. General Services Administration. Massachusetts businesses can meet one-on-one with representatives from federal government agencies and prime contractors to promote your business and learn about upcoming contracting opportunities. Four workshops will also be offered to help small businesses learn how to gain access to capital, certification, and other business opportunities.